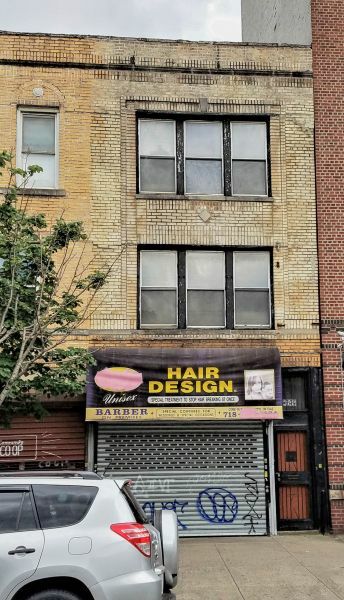 ► Brick Building - Entire Building will be delivered vacant ! 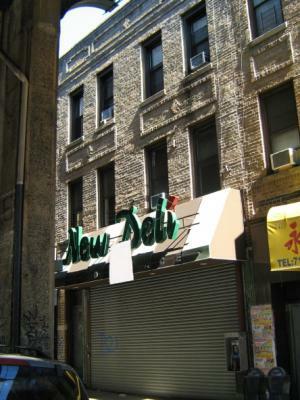 Store + 2nd Fl office + 2 apartments. Updated kitchens and baths, new rubber roof, all replacement windows, new Well McLain gas boiler, new electric circuit breaker panels. Great for user or investor. Owner wants action and offers! 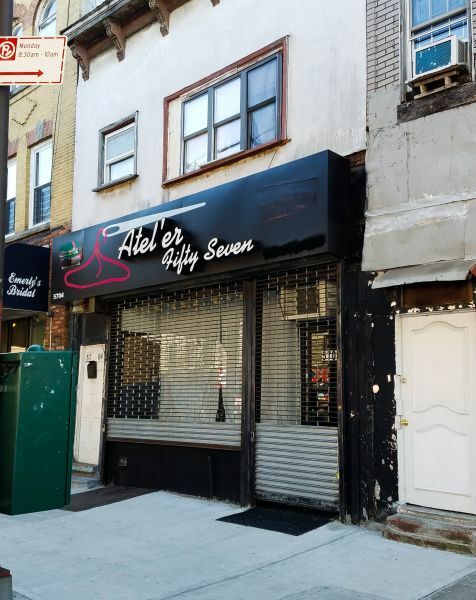 ► Prime Boro Park location, beautifully renovated top to bottom 3 story brick mixed use 6,000 sq ft building - 6 offices and two 1,600 sq ft 3 BR, 2 BTH duplex apartments. Both residential tenants pay own heat and hot water bills. 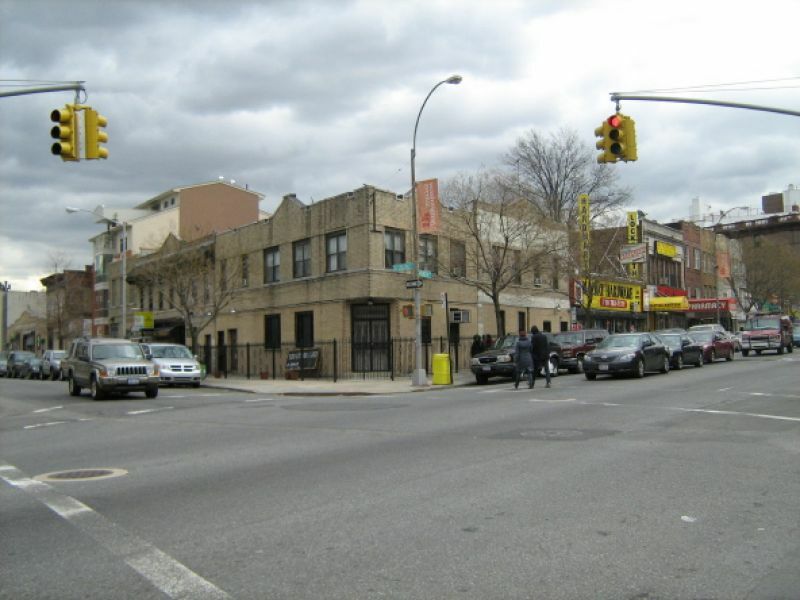 ★ Rare development opportunity R6A - zoning or great income potential. 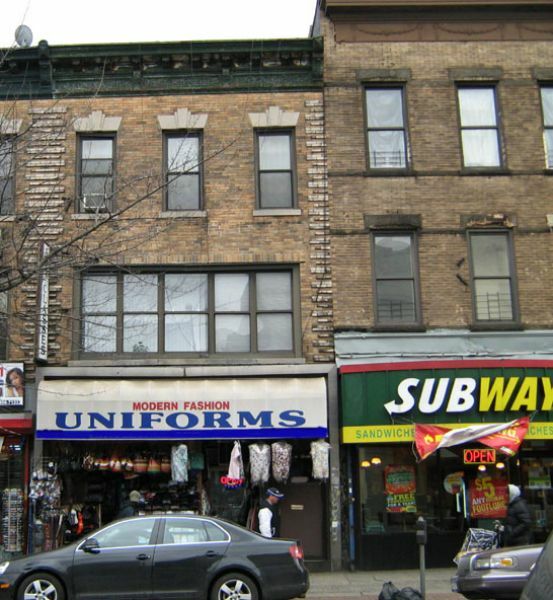 Mixed use buildings, 4 stores plus 4 apartments (2 x 3 BR plus 2 x 2BR ). 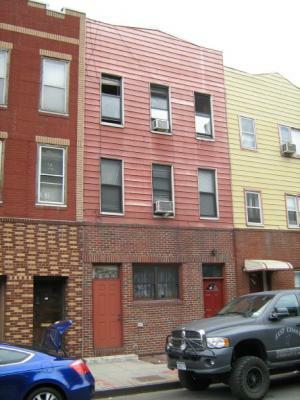 Great value, great opportunity to own this move in condition Mixed Use building currently used as 3 family home - 2BR + 2BR + 1 BR apartments. with over 2,000 square feet of living space on 3 floors. Modern kitchens and baths, hardwood floors, a new gas boiler, 2 new separate gas hot water heaters, a new roof (with a great view), large private rear yard and a large basement for storage. ► Owner motivated. Present Offers. 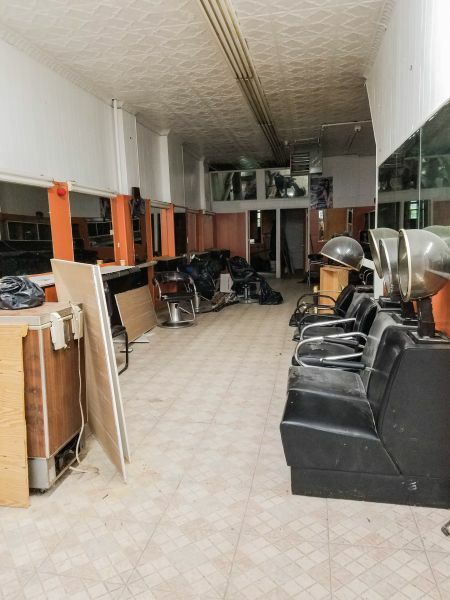 ►Rare opportunity to own this mixed use building with 1,000 sq ft store, 2BR apartment, full unfinished basement with front and rear access and 1,200 sq ft garage with 11 Ft Height Door and 14 Ft Ceiling with 2 separate entrances from the store and street entrance. 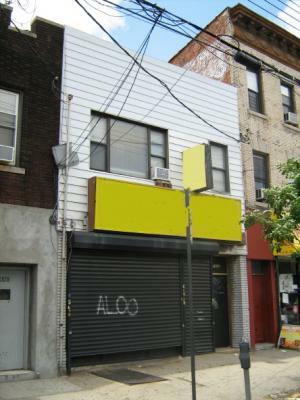 Store plus 2 x 3BR apartments. 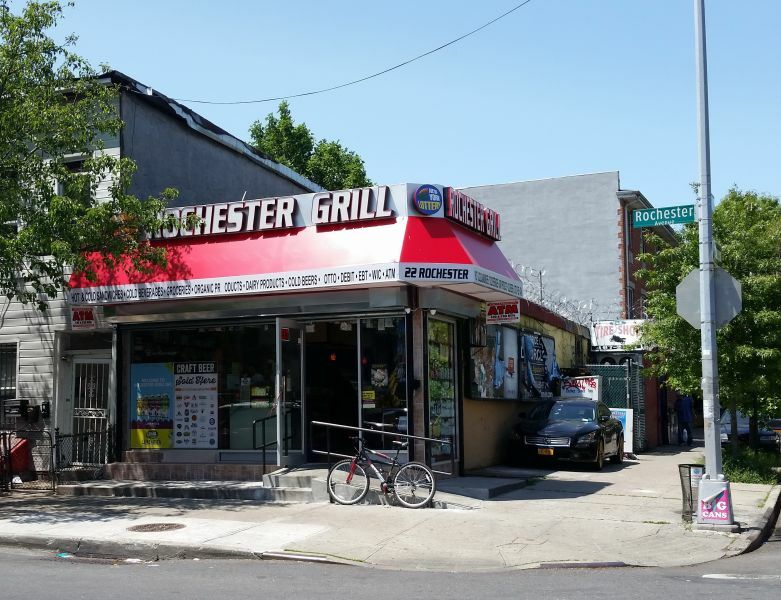 Prime Boro Park location. 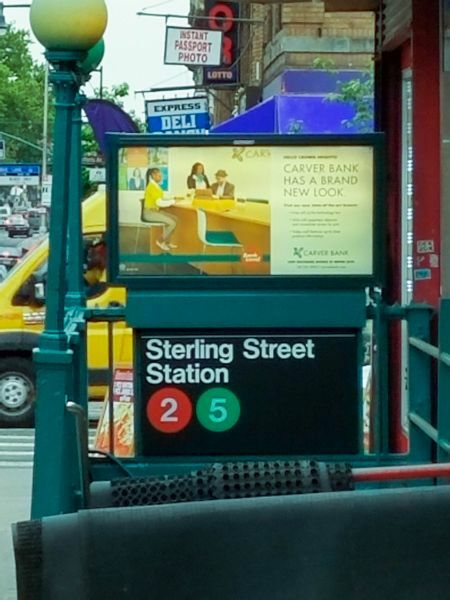 Steps from the D train. 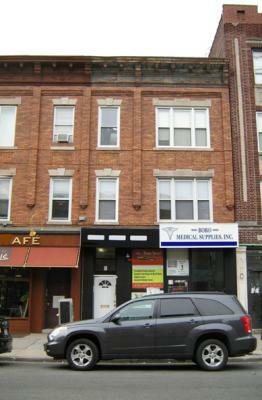 Mixed use building, two 3BR apartments plus a beautifully renovated store. Store will be delivered vacant. Priced to sell, hurry won't last! Corner building on 18 x 74 lot. Store plus garage. Zoned to build Apartments above commercial units. Great opportunity. Owner wants action. Delivered vacant. 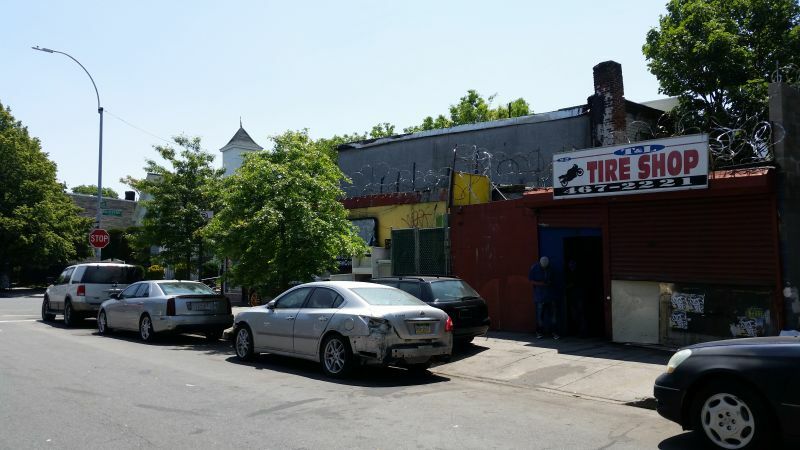 ★ Corner building on 18 x 74 lot plus 2 rear garages for sale. 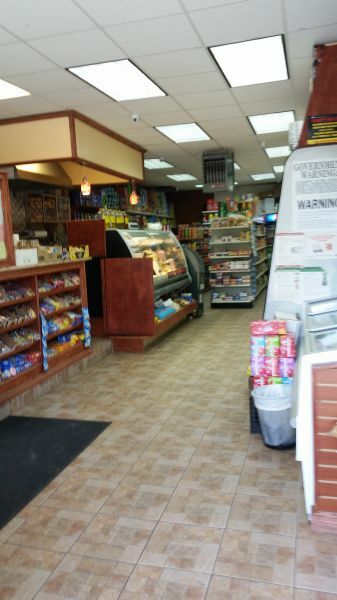 ★ Store - 706 sq ft - $2,400.00 / month lease, 10 years with escalation. ★ Potential to build 2nd floor and expand 1st floor. Owner wants actions and offers!